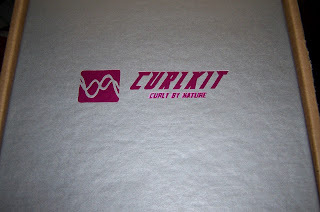 As promised, details to the May 2012 CurlKit Giveaway. Because of an error on my part I have an extra May Curlkit, and I am giving it away. The giveaway starts today, May 12, 2012 and ends May 20, 2012. The winner will be selected via rafflecopter random generator. At the end of this giveaway, entries will be properly checked, no duplicates please. This is a self-sponsored giveaway. 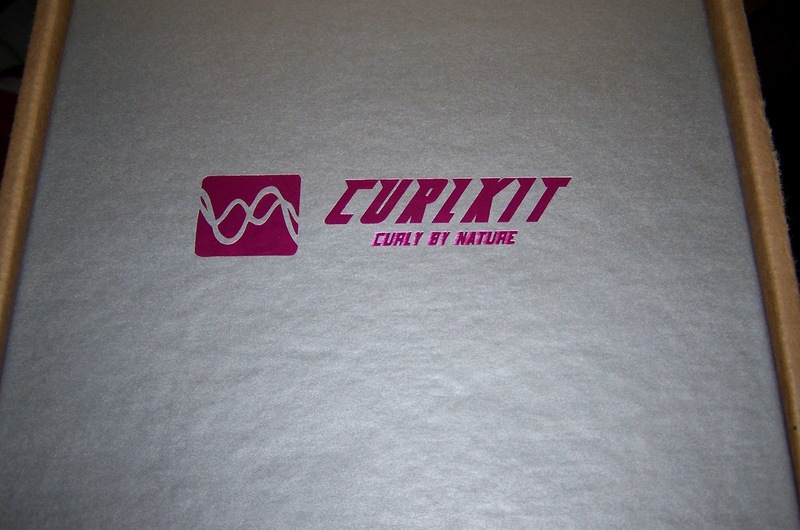 This giveaway is not affiliated with CurlKit in any way. If you win at the end of this giveaway, you have 24 hours to respond to my email or a new winner will be selected. Good luck.